Alaska Peas are considered a classic shelling pea, which means the peas are taken out of the pod to eat fresh, frozen, canned or dried. 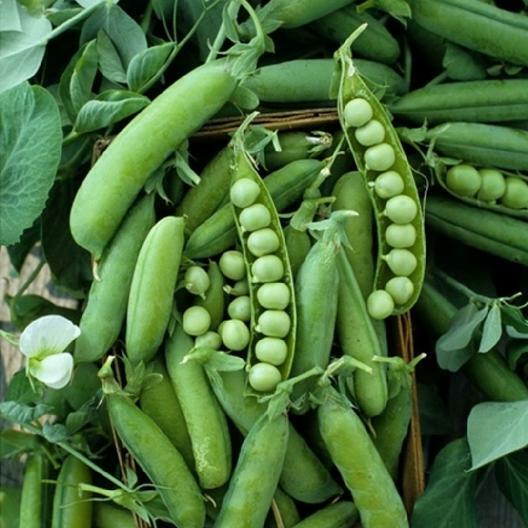 A good and early producer, Alaska Pea is cold hardy and among the earliest varieties picked each year. Gardeners have been enjoying this pea since 1881.